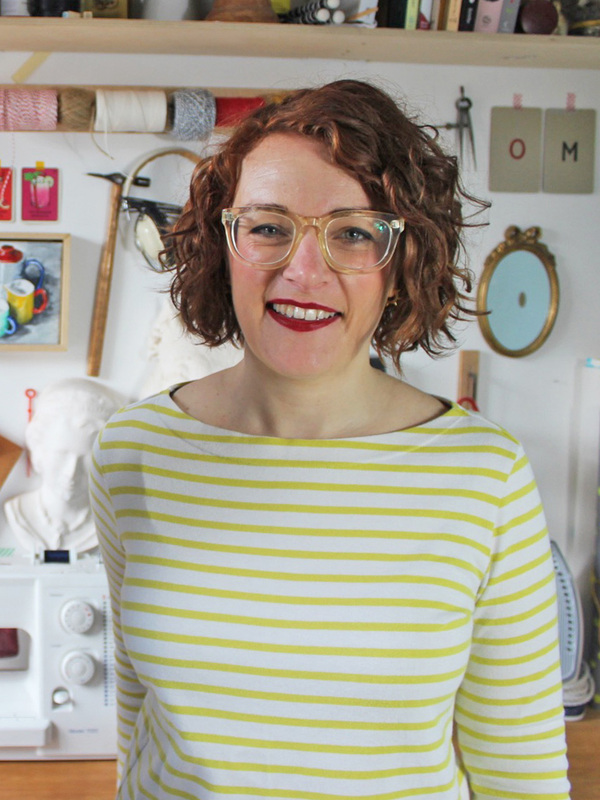 Hello hello, Kate here and welcome to our new feature.. find my pattern, where we find you the perfect pattern to make the ready to wear garment you’ve been lusting after. 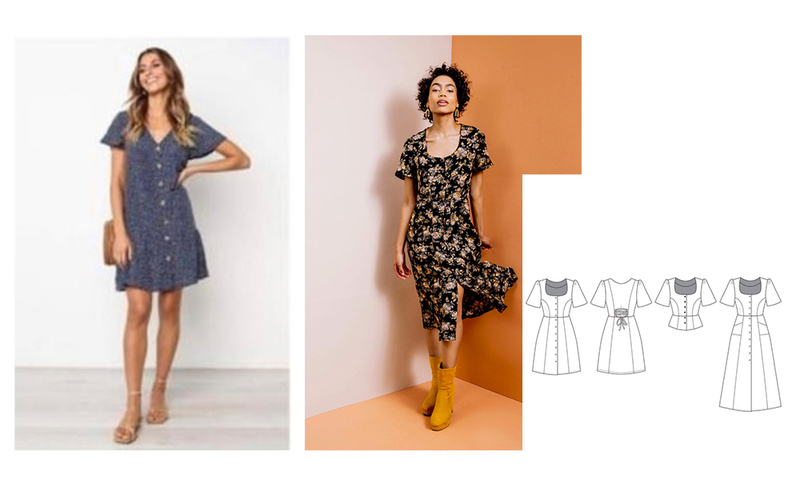 We’ve all been there, you’re in a shop you see a dress that you love and think ‘can I make this… what pattern would I use?’ and then the cold sweats set in, there are thousands of patterns and how do you find said pattern? As a self proclaimed pattern nerd… I’m here to help. I put out a request on Instagram and I had nearly 100 messages back with pictures of items you’re all looking for to make that dream outfit. I put my investigative hat on and after a few hours I managed to find some pretty good options. Below are a list of all the patterns that I found alongside the original images I got sent and we’re hoping if you like this it will become a regular feature. It’s something I absolutely love to do and feel like your personal pattern hunter. So thank you to everyone who sent in images and I’m sorry if I haven’t got back to you. So now it’s time to sit back and enjoy! This beautiful late 60’s swing coat from the hit Amazon show was an absolute treat to hunt out. 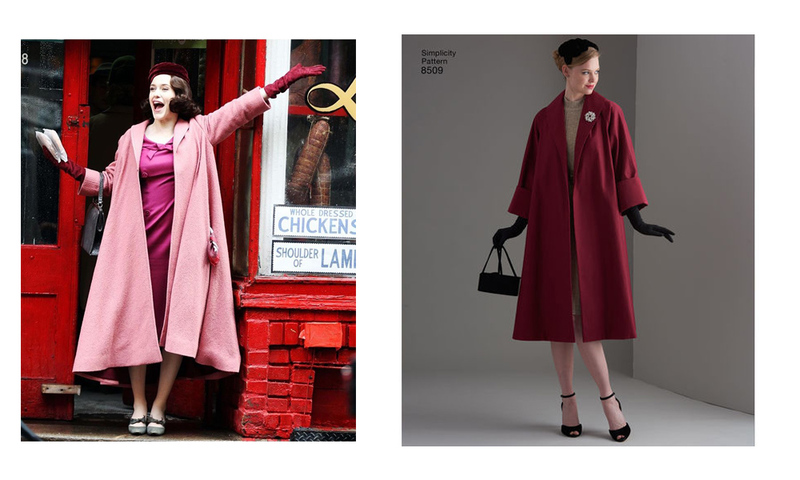 The Simplicity 8509 features the dramatic collar and boxy shape of a classic dress coat. 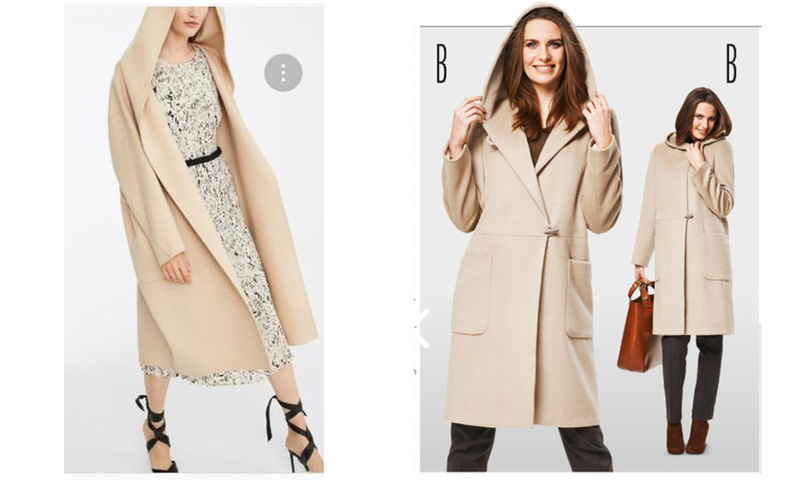 As soon as I saw this beautiful camel coat with dramatic hood I was fairly sure that BurdaStyle was the place to find it. 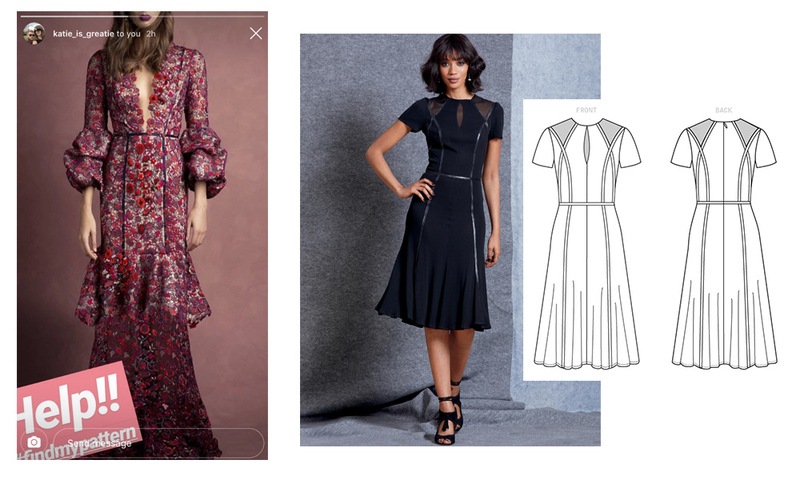 I think I’ve found a good match and a few tweaks to the pattern would make it close to the original, perhaps sizing up and dropping the shoulder would be a good place to start. 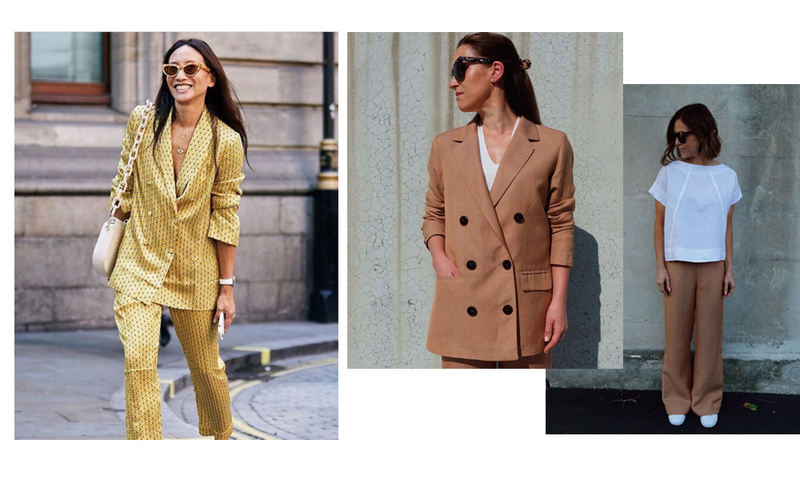 These slinky satin suits were all over the high street last season and I loved finding the StyleArc version that could be made up in a similar fabric. 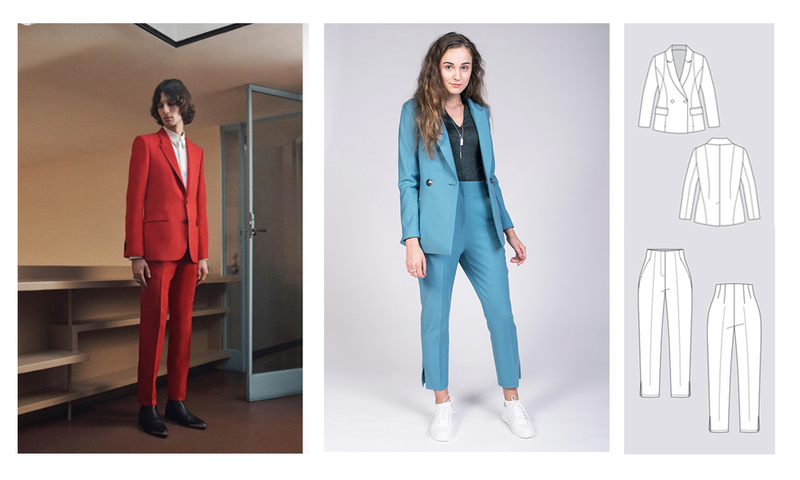 The double breasted blazer and relaxed trousers are an involved make but you could simplify some of the features. I thought this would be a simple find as it’s a classic shape, but it was much harder than I thought it would be. 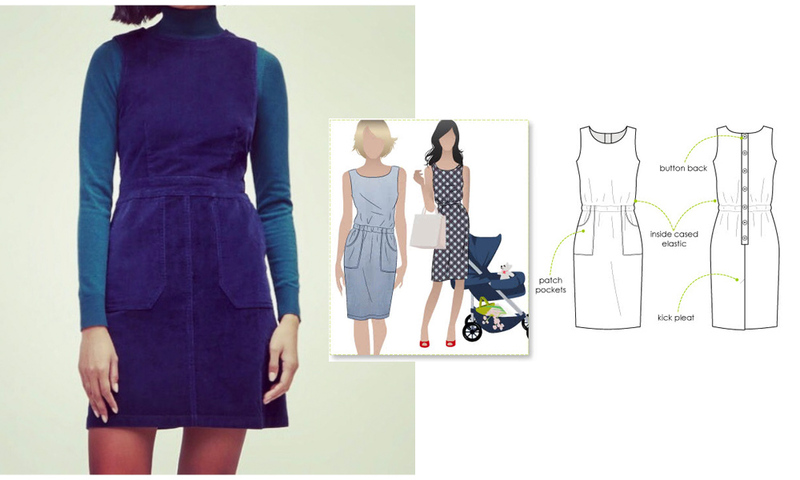 The StyleArc Peggy dress is similar but would need some shaping at the waist to make it a closer fit although it does feature the pockets and waistband. 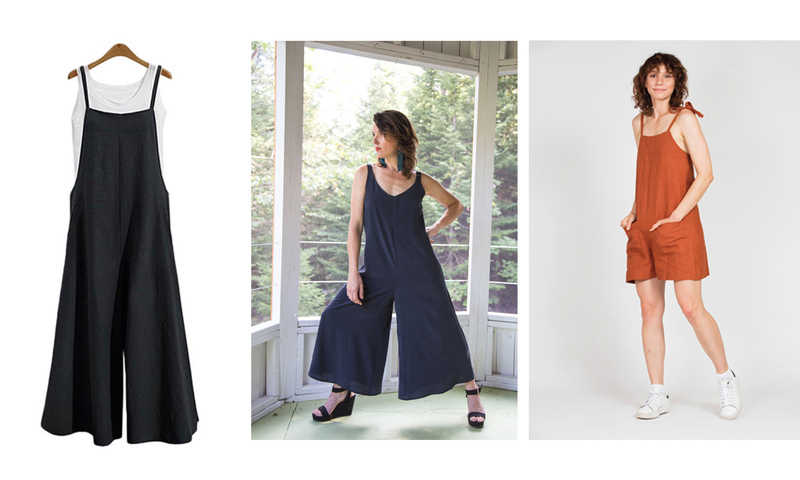 Relaxed Jumpsuit: Amy Jumpsuit – Closet Case Patterns & Playsuit – Peppermint Magasine. We saw lots of these jumpsuits in the shops last summer, they’d be a simple make and I love something with layering opportunities. 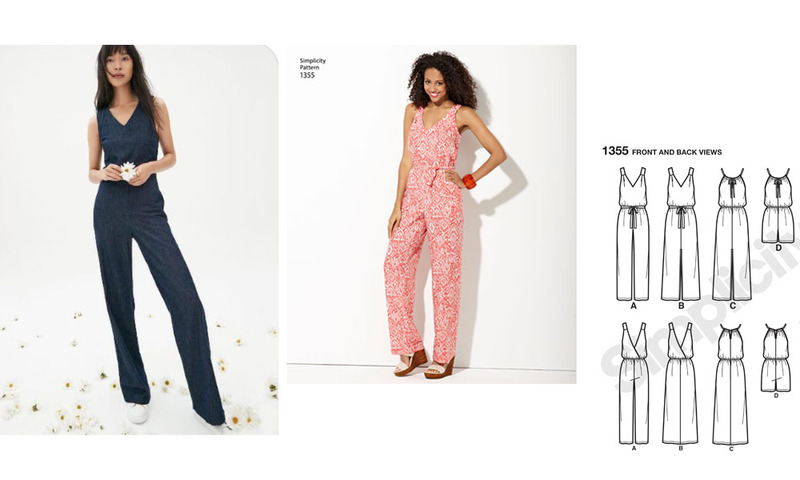 A mash up of these two patterns could give you a pretty close match and the Peppermint magazine playsuit is free! This was my toughest search.. I definitely haven’t totally nailed it but I think it will work as a starting block for this dress. The panelling at the front matches the original.. but those sleeves are going to be quite the challenge. Good luck! 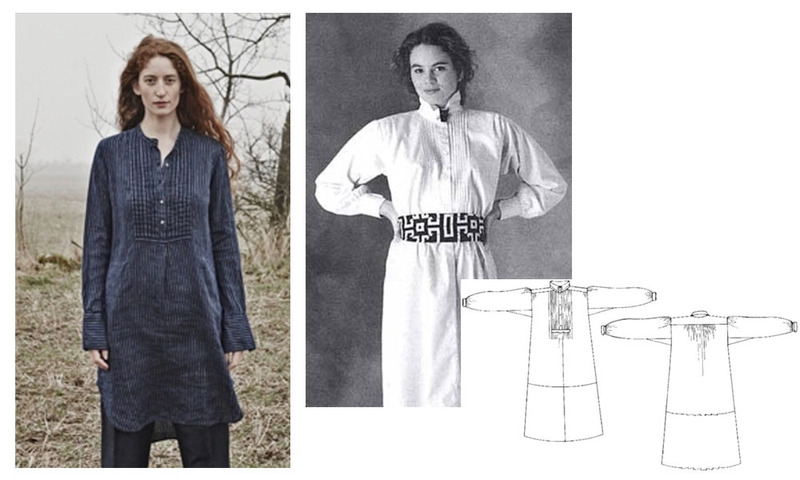 This androgynous number was one I looked at and instantly knew the pattern.. although the Named Aava is double breasted I think you could alter this so it has one button. I’d love to rock this outfit. This was a close as I could find for this number, I wasn’t sure if the pattern was jersey but after looking at the website I could see it was woven. I think this needs a bit of shaping at the waist and the top of the trousers slimming down a little but then you’re there! I loved the detail in this tunic with the pleating on the bib, again another pattern I thought would be easy to find but I really did struggle, luckily I stumbled upon the Croatian shirt by Folkwear and this is a good pairing. 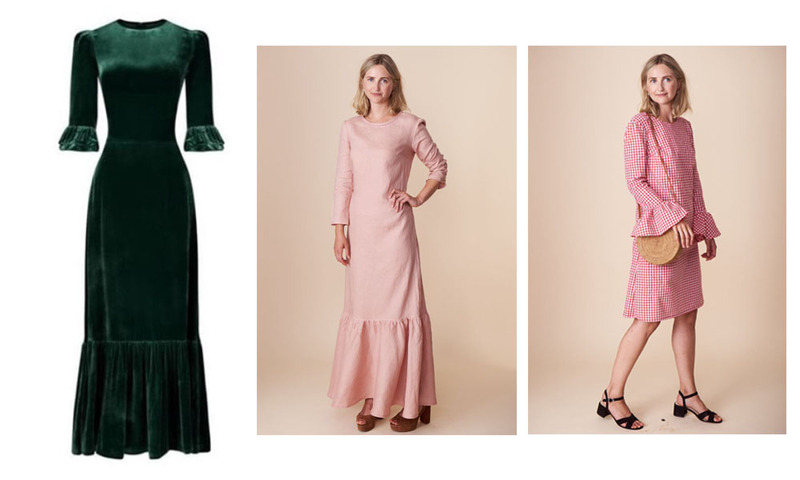 This was another dress I saw and instantly knew the perfect pairing was the Eloise dress, it comes with lots of options to add ruffles and would look so good in velvet! Apologies about the poor image quality on this request but you get the drift.. my choice was the Hughes dress, with the button up front and relaxed fit it seemed like a great match! Somewhat along these lines. You are watching TV and get a glimpse of an item you want to copy. But you need to look at it in more detail. Enter https://wornontv.net/. Find your show, find your character, and then find the outfit. They will tell you where to buy it. Wow thanks for this it’s amazing!!! Love this new feature. Will be looking for ideas for a dress to wear in Greece for a wedding – if I see something RTW I now know where to come! this is my favorite feature!!! thank you!! Oh this sounds great – make sure you show us it when it’s done! I have seen some garments around that I would love to make something similar to (once I don’t have a baby bump any longer that is 😛 ). Firstly, I have been oogling a sweater Angela Clayton wears in some of her videoes; https://www.youtube.com/watch?v=Fhs2Cm_V4S4 and https://www.youtube.com/watch?v=x1rUQr-3oOg are at least two. 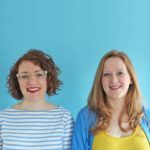 I would love to find a nice sweater knit and make one like that lovely lavender sweater! I have also recently fallen in love with the new H&M paisley days line, which I don’t fit into. I think the pieces are really simple, it’s all about the fabric. But how can I make these in a plus size? The blouse: https://www2.hm.com/da_dk/productpage.0751833001.html, the dress: https://www2.hm.com/da_dk/productpage.0750523001.html and I couldn’t find the listing for the pants. Where can I leave my request? 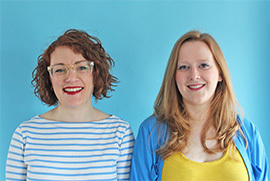 Please email us hello@thefoldline.com and we will get back to you with pattern suggestions!